Renée Adele offers three gorgeous plant monographs on tree medicine featuring Alder (Alnus rubra), Hawthorn (Crataegus spp. ), and Douglas-Fir (Pseudotsuga menziesii). Ann Armbrecht talks about the best 7 herbs to have on hand. Rosalee de la Forêt discusses why it’s important for herbalists to study the taste of herbs. Christophe Bernard shares this lovely write-up on the merits of Rosemary. 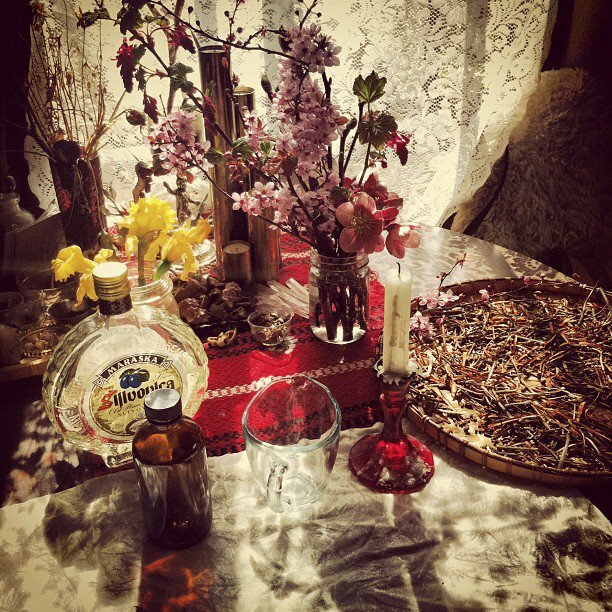 A gorgeous article by Alexis of Worts + Cunning on how to deepen your herbal practice. A fun checklist for signs that you’re an herbalist by Camille Freeman. Jim McDonald shares a newly updated (and very thorough) article on using herbs to treat sinusitis. Lesley Tierra offers a fantastic article about choosing the best herbal preparation for your condition. Carol Little discusses herbs for better sleep on Studio Botanica. A wonderful article about Tulsi (Holy Basil) by Marc Cohen. Marcy Lautanen-Raleigh shares this lovely article on the merits of Saffron. Natalie Vickery talks relief for acute ear infections on the family herbalist. 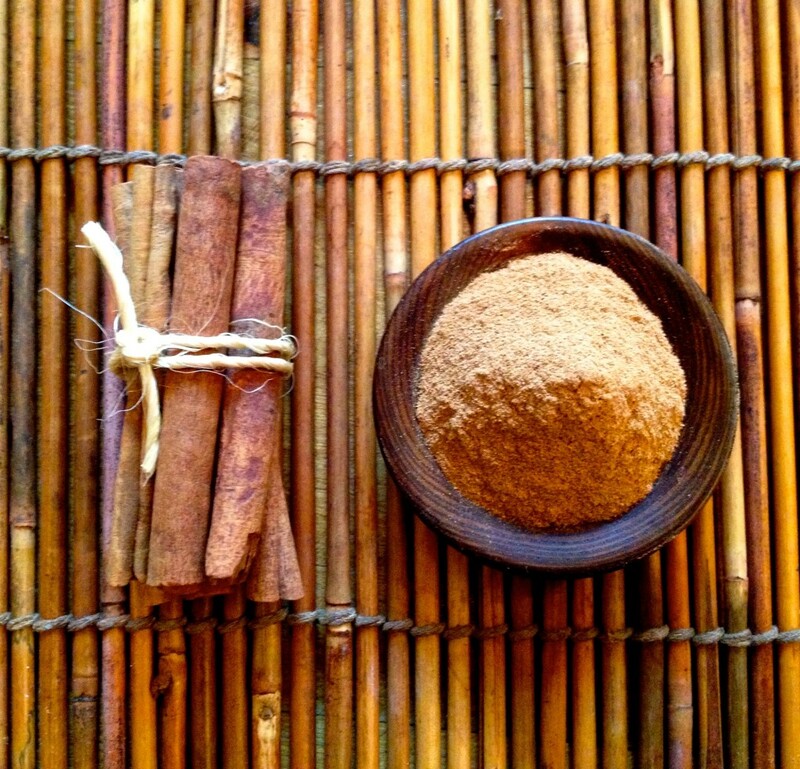 The Herbwalker’s Apothecary discusses herbal treatment strategies for autoimmune disorders. A very lovely article on gratitude and violet syrup by Larken Bunce with a tantalizing recipe to boot! 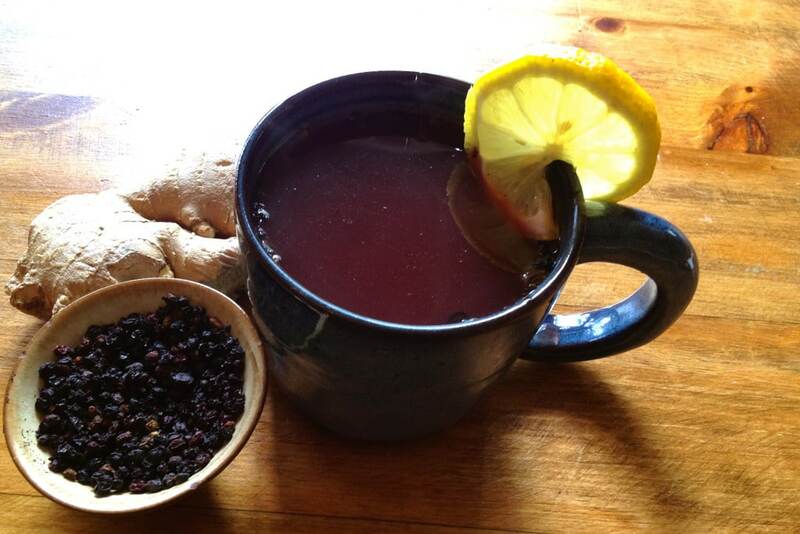 A lunar herbal tea recipe for celebrating the dark side of the moon by Alexis of Worts + Cunning. The Mountain Rose Blog returns with some stellar DIY articles including how to use herbal dyes, an amazing Astragalus Chai recipe, a lovely Cardamom Chia Pudding recipe by Rosalee de la Forêt, a Fire Cider recipe for sensitive bellies by Kiva Rose, and a wonderful mama & baby’s massage oil recipe. Yarrow Willard offers these excellent video tutorials on harvesting Chantrelle mushrooms and Pine pollen. Tina Sams shares a tutorial on making beads from woody plant stems. A stellar tutorial on making your very own Chicory Root Coffee from Wendy “Butter” Petty of Hunger and Thrist. I wrote this article on fun ways to introduce Elderberries to children. Lisa Masé features another round of delicious recipes to helps us prepare for winter with food as medicine. Andrea of Frugally Sustainable shares some recipes for making your own diaper rash cream, herbal hand sanitizer, and nighttime restorative lip balm. Check out this lovely Calendula pesto recipe from Marcy Lautanen-Raleigh. 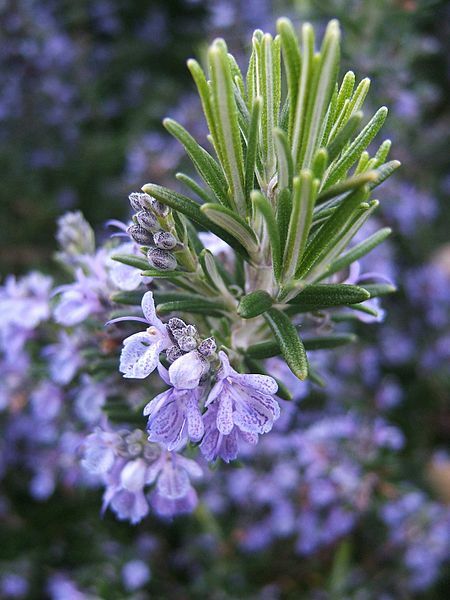 Rosemary (Rosmarinus officinalis) is shown to protect against age-related macular degeneration. Olive Leaf (Olea europaea) is in the spotlight for its effects on type-2 diabetes. Cinnamon (Cinnamomum spp.) is discussed for its ability to treat infections and blood sugar disorders. Ann Armbrecht of Numen Film shares this wonderful interview with the late Bill Mitchell, ND. David Winston talks adaptogens on Herb Mentor Radio. A really fantastic and in-depth discussion with Renée Adele on the Future of Herbalism on Herb Geek. It was so lovely to chat with Nicole Telkes about Texas Herbalism on Herb Geek.